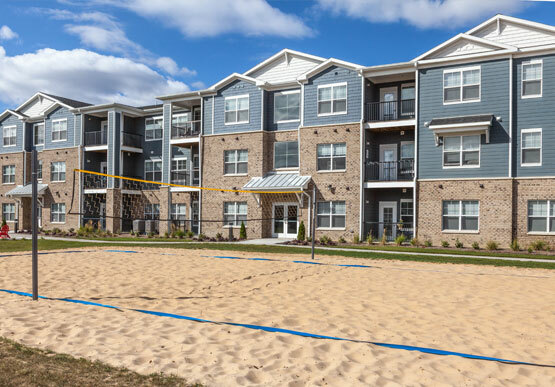 The Lodge at Allendale is a brand new, luxury student living facility in Allendale, Michigan, with fully furnished two- and four-bedroom apartment units, resort-style amenities, and more. 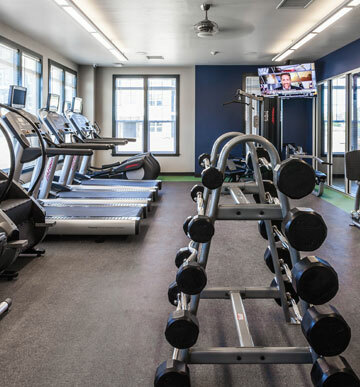 Save time and money on workouts using the on site fitness center, which is open 24 hours and is fully equipped with cardio equipment, free weights, and yoga mats. 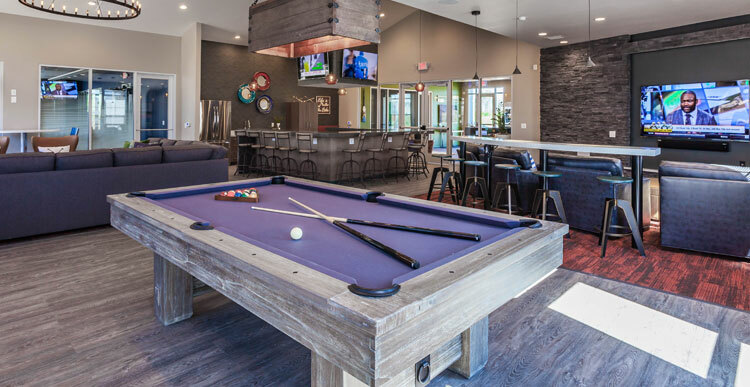 With game areas, flat screen TVs, and seating areas for studying, eating, and laying back, the clubhouse is your ultimate after-class hangout spot. There's always time for luxury and relaxation in our resort-style pool, complete with cabanas, a tanning deck, and barbecue grilling stations. 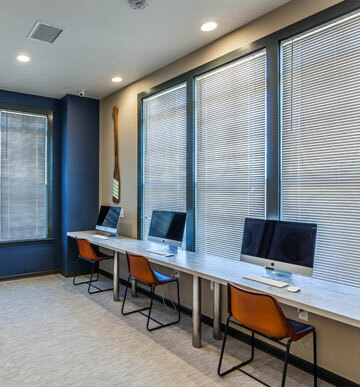 The computer lab is a library alternative, a quiet study space for doing homework or surfing the web on Mac or PC desktops with free printing. 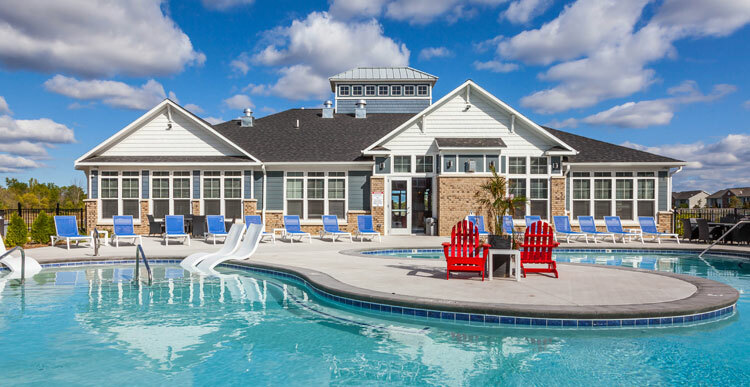 The Lodge at Allendale does college life your way. 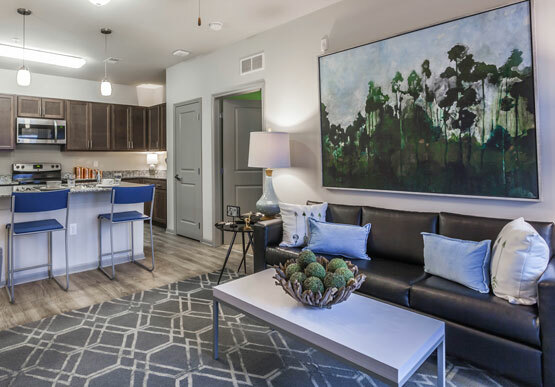 We offer two unique two- and four-bedroom floor plans, so you can choose which style of off campus student housing is right for you. Bedrooms are rented individually at student-friendly rates, while optional roommate-matching means you can apply by yourself or with friends. Contact us to learn more! "The apartments are great, plenty of space. Love having my own bathroom and walk-in closet. The pool is also great!"